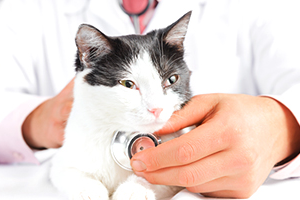 Rush Animal Care provides comprehensive veterinarian services in the Johnston area. Our team is committed to providing you with exceptional, one-on-one care. 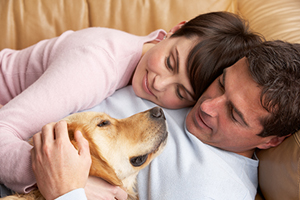 As a medical and surgical provider, you can depend on us for any type of pet care you need. We've provided comprehensive care to the area since 1992, but we continue to offer advanced and cutting-edge services. Your veterinary team at Rush Animal Care is dedicated to providing you with friendly, high-quality service. Dr. Barb Rush graduated from Iowa State University College of Veterinary Medicine in 1980. She founded her own practice in 1992. She is committed to providing the best care for each and every one of her clients. 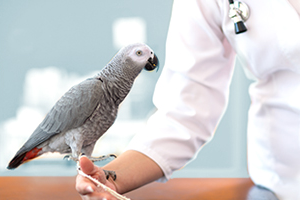 As a complete medical and surgical practice, Rush Animal Care is your one-stop location for all of your pet's needs. Advanced Medical Care: We provide vaccinations, wellness care, and routine diagnostic exams. In addition, we spay and neuter at our location, declaw, and handle all teeth cleaning. We have an in-house lab and x-ray team to ensure that your pet's diagnostic information is available as soon as possible. We help with prevention, treatment, and ongoing care for a variety of illnesses and injuries. You can also talk to us about nutrition, behavioral concerns, and pest prevention. 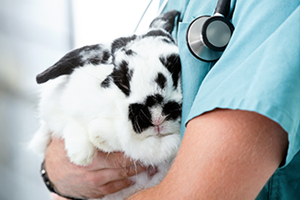 Emergency and Urgent Care: When your pet is ill, you want fast medical care. We encourage you to call before coming in for emergency care. We will do our best to help you with your pet as you transport him or her to our offices. We are available for emergency care during our open hours. We also provide urgent medical care for situations that may not be immediately life-threatening but requiring same-day care. Surgical Care: We handle many types of surgical needs for pets. We'll talk to you about your pet's needs during your next appointment. If you have a recommendation from another vet for surgical care, give our team a call. Pet Boarding: Rush Animal Care offers pet boarding, so you don't have to worry about your pet's needs while you are traveling or otherwise unavailable. Your pet will enjoy a large outdoor area and lots of attention from our team. Pet Grooming: We're a full-service groomer. 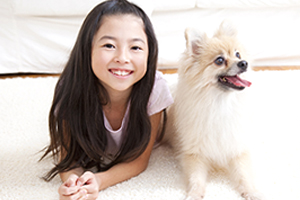 Let our professionals help you with dog or cat grooming needs. We do clips as well as baths and medicated shampoos for skin disorders. Rush Animal Care serves the needs of many animals. We work with dogs and cats primarily but can refer you to other area vets for help with pocket pets like hamsters, rats, or gerbils, as well as reptiles and birds. For any of the services you need, call Rush Animal Care. We're here to help you. We serve the Greater Des Moines area including Urbandale, Grimes, West Des Moines, Grimes, and Ankeny. Schedule an appointment with us by calling your Johnston veterinarian at (515) 270-2240. We know it will be of great value to you. 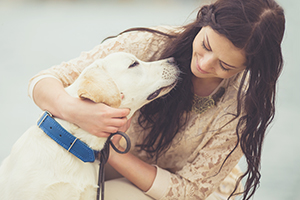 We are sure you want your dog or cat to live a pain-free life. Call us today! You do not need to be a client at our office to schedule laser therapy. We serve the greater Des Moines area, including Urbandale, Clive, West Des Moines, Grimes, and Ankeny. We now have an app available for your smartphone. This will allow you to schedule appointments, request refills on medication or food, post pictures to our Facebook page, or connect with informative links. The links can be found further down on this page. Start sending those cute pet pics!